What is the Golden Pathway…and how is it related to the Golden Ratio? Greek philosophers, such as Plato and Pythagoras, believed that it was numbers that governed the order and harmony of the physical universe. Plato considered the mathematical proportion known as phi to be the key to the physics of the cosmos. Pythagoras, before him, noted that a man’s soul is affected by the numbers (vibrations) of the things around him. He taught that phi, also known as the “the golden ratio”, governs growth in our physical universe, as well as the spiritual growth of the soul. The ancient Egyptians knew of phi, calling it “the sacred ratio”, and they believed that this golden ratio was the fire of life and represented the creative process itself. Both the Egyptians and the Greeks believed that order and harmony were the keys to the development of a man’s soul. The Greek word kosmos implies this ordered harmony. “As above, so below.” This was the goal of the “wise” aspirant: to reflect order and harmony here below, as above. Phi, the sacred or golden ratio is the mathematical proportion of 1 to 1.618034 that exists not only above in the cosmos, but here below. This balanced mathematical proportion can be seen in many great works of art, contemporary design, the human body, the structure of the face. It is seen in nature in a variety of ways, such as in hurricane patterns, flowers, leaves, animals, and galaxies. It is even present in our logo above, which is a marvel of nature, the chambered nautilus. 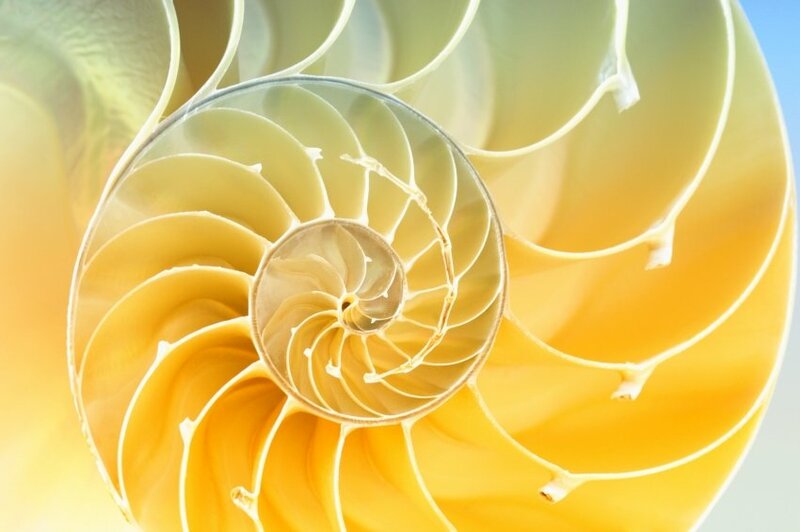 The nautilus, due to its spirals and balanced proportions, is a marvelous example of the golden ratio, and therefore, a wonderful symbolic representation of the Golden Pathway. 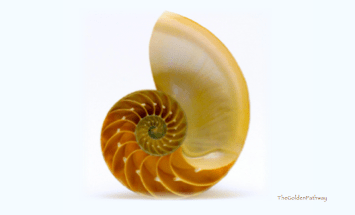 As represented in the nautilus, your individual journey on the Golden Pathway is a “sacred path” to one’s Divinity. It is a path of perfect balance, balanced proportions and relationships. It is the path back home to God, which can be trod by consciously seeking personal and planetary order and harmony. 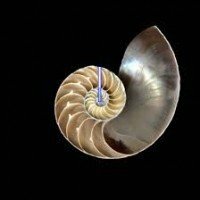 To walk this path, one must take the first step, with each subsequent step thrusting one forward to the center of being as in the golden ratio spirals of the nautilus. 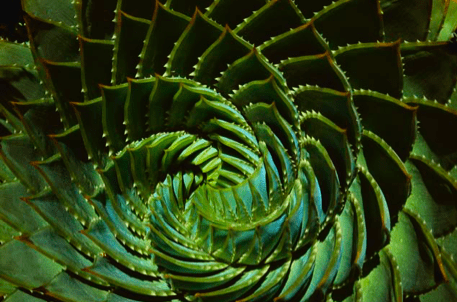 For more information about spirals and The Mathematics of the Golden Ratio, read here. Footnotes and Sources, click here.